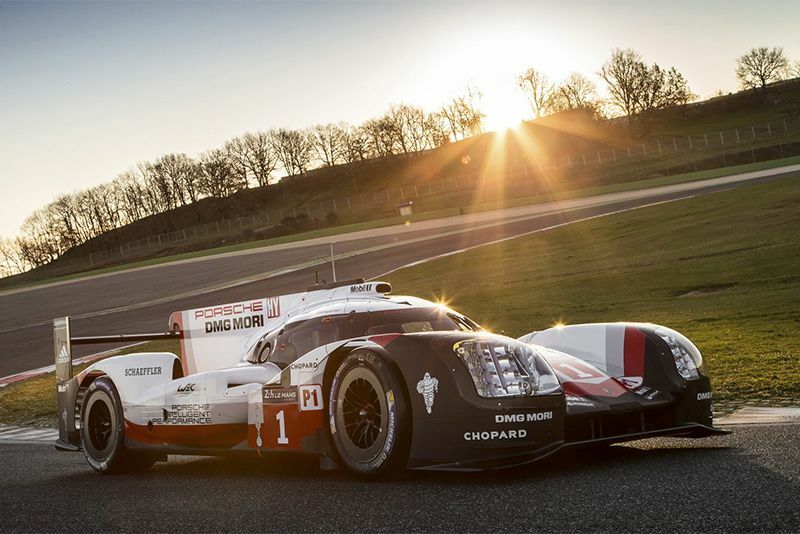 Join us as we hop on board the infamous LeMans-winning Porsche 919 Hybrid with Chris Harris. It's every boy's dream to drive a racecar around a track, but when it's “the most complex car” Chris Harris has ever seen, then the only chance you'll have is to live vicariously through him. The Porsche 919 Hybrid was conceived in 2011 and ready to race by the 2014 season of the FIA World Endurance Championship. In 2015, it won the 24 Hours Of LeMans race and went on to win both the World Endurance Drivers' Championship and the World Manufacturers' Championship. According to Wikipedia: "The car features two separate energy recovery hybrid systems to recover thermal energy from exhaust gases and convert kinetic energy into electrical energy under braking for storage into lithium-ion battery packs. In accordance with the 2014 regulations, the vehicle was placed in the 6 MJ (1.7 kWh) class. Its engine, a 2 l (120 cu in) 90-degree angled mid-mounted, V4 mono turbocharged petrol power unit produced 500 hp (370 kW) and acted as a chassis load bearing member. The 919 received further development in 2016 and 2017 and won LeMans and the Drivers and Manufacturers Championships, making it three in a row for this incredible machine. After the 2017 season, the 919 was retired to allow Porsche to focus on Formula E, which allows for certain lucky motoring journalists to get a go themselves. Sit back and enjoy the show as Harris gives us the rundown of the car and a blow-by-blow as he blasts around Ciudad Del Motor De Aragón in Spain.